Inno-Spin automation and process innovation delivers round and cylindrical components at lower costs, greater efficiencies and better ROI. Inno-Spin’s groundbreaking technology minimizes the material waste and higher tooling costs associated with transfer press applications and raises the bar on quality control. Our manufacturing facility in New Jersey is ISO 9001:2015 certified. 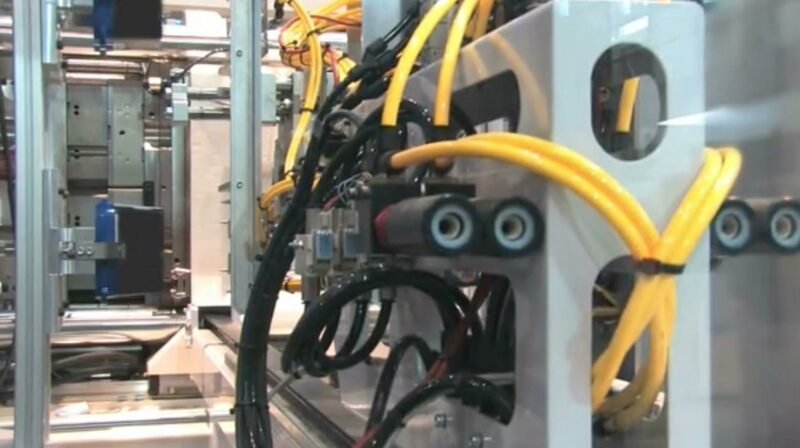 Inno-Spin maintains the dimensional and performance characteristics of stamped products while lowering costs, streamlining production and reducing your carbon footprint. 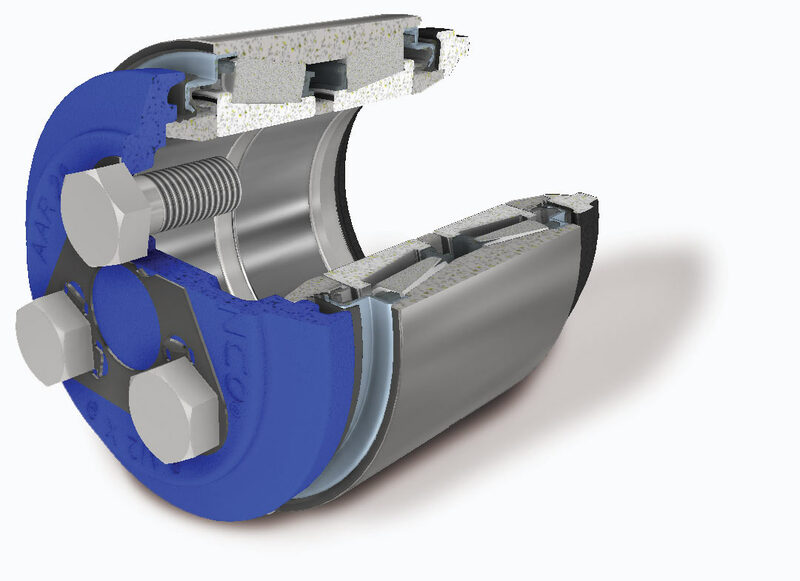 Products using Inno-Spin’s proprietary process are standing up to the harshest environments every day across freight rail, trucking, automotive and industrial applications. 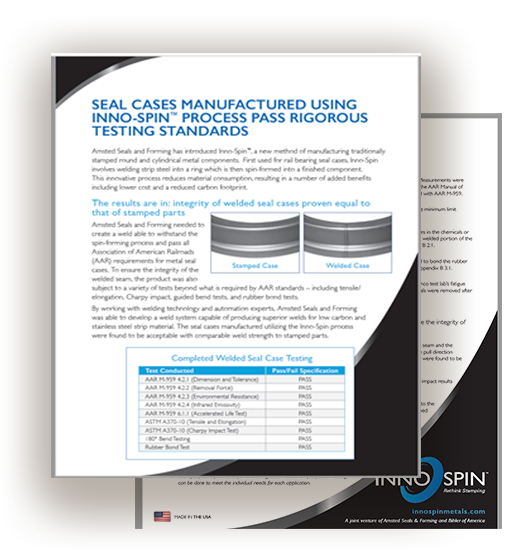 Inno-Spin has a growing portfolio of high-reliability products to meet your needs. And every product is manufactured to the tightest tolerances at our New Jersey facility. Inno-Spin is a joint venture between companies with a long heritage of expertise in automation, process innovation and leading-edge engineering capabilities.